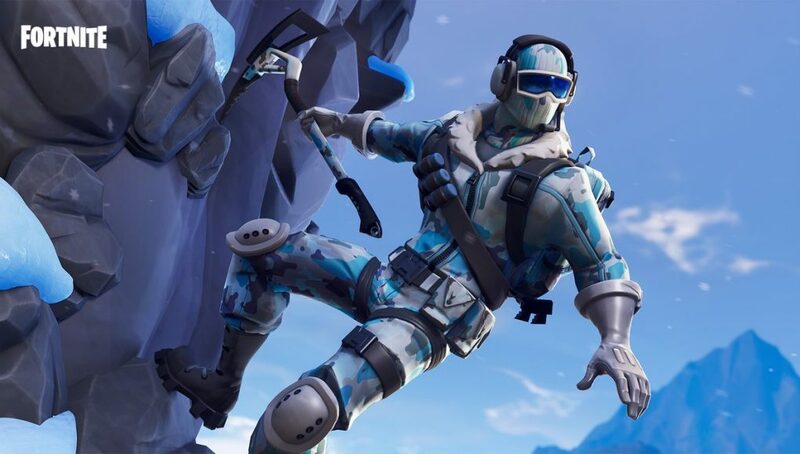 Fortnite has officially entered week 4 of Season 7, and the weekly challenges are now available to complete. 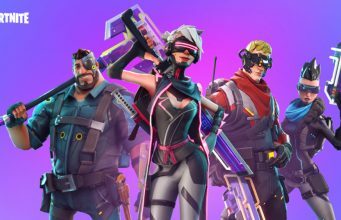 As usual, there are three free-tier challenges players can complete, and four for Battle Pass owners. 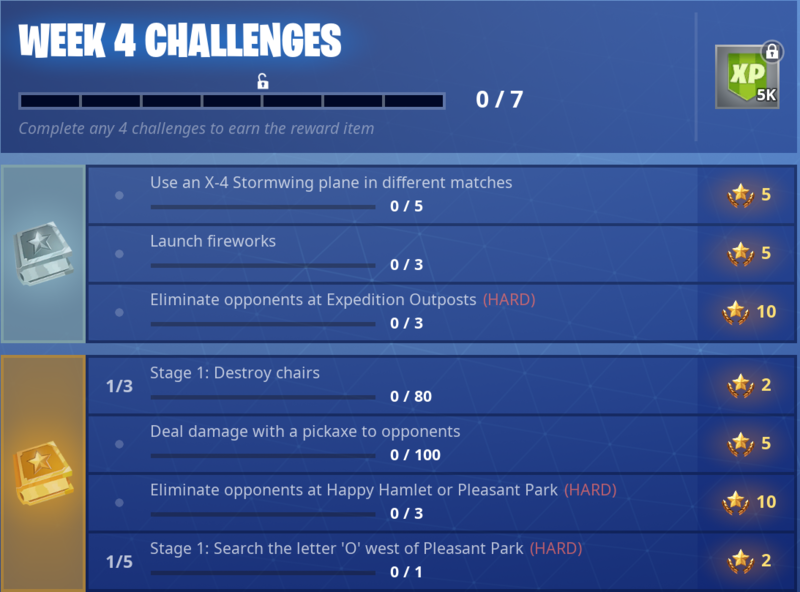 One of the challenges for the free tier tasks players to launch three fireworks across the Fortnite island. Fireworks have been added to the game on December 27 for the weekly challenge, and a possible hint towards the rumored New Years Eve event. Once players approach a firework, they have to interact with it in order to ignite the explosive. After players complete the match they will complete the challenge once they interact with three fireworks and receive five Battle Stars. 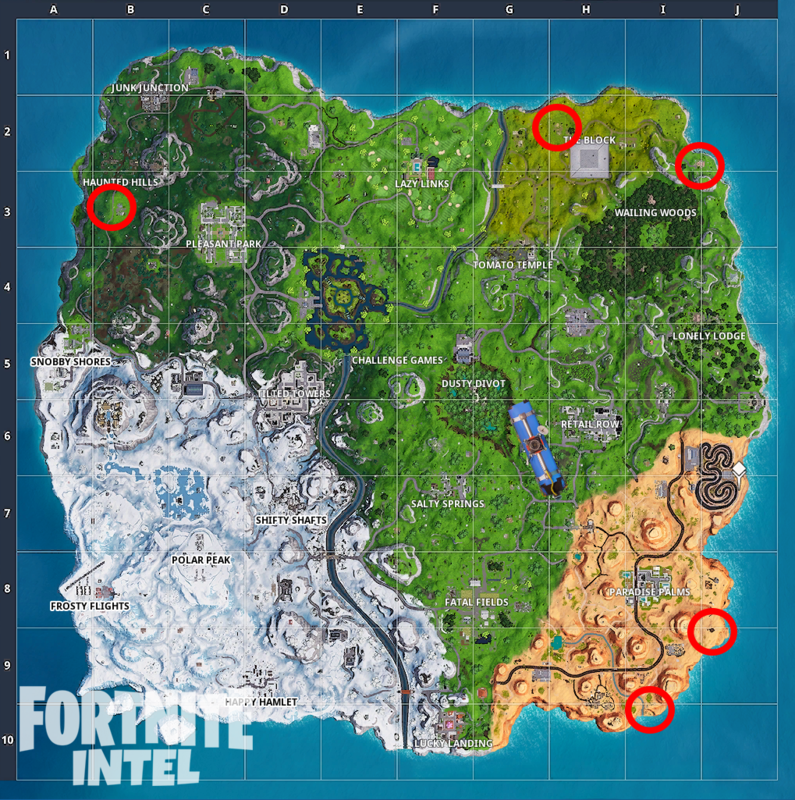 If you need any help with the rest of the Season 7 Week 4 challenges, be sure to check out the rest of our articles!